Besides our training program, we are proud of our new initiative: Kids’ Camp! This has been rolled out successfully in India. 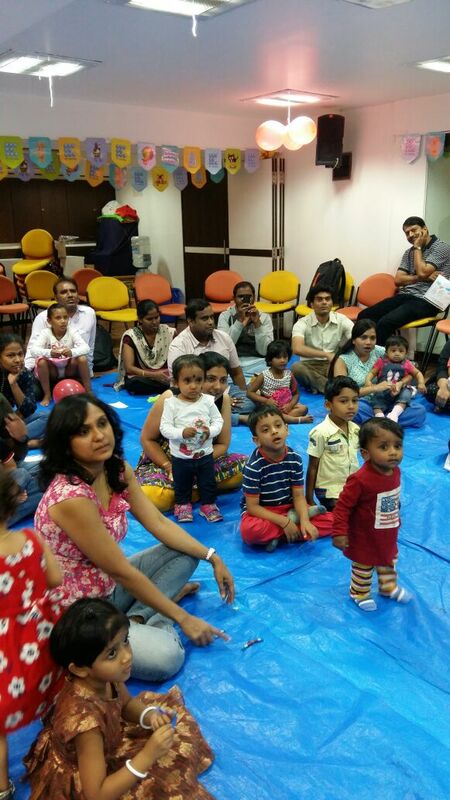 The camps were specially organised for children between 2-9 years old. 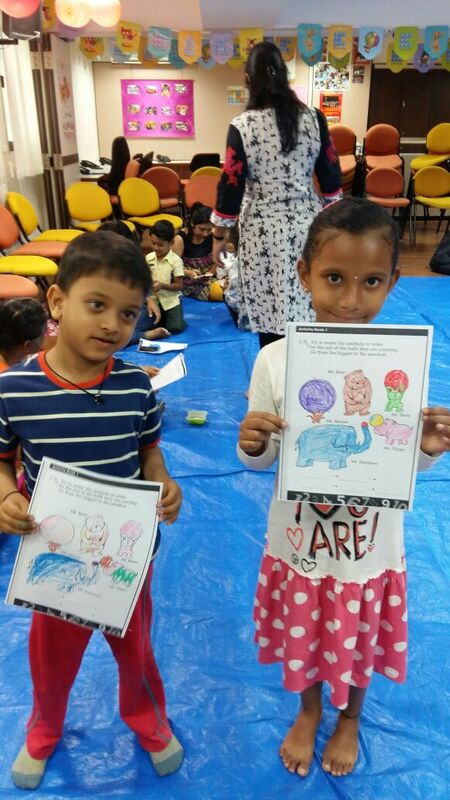 Different themes were selected from our resources to engage the young kids. Through the story The Little Blue Elephant, from A Child’s First Library of Values, children learnt that the importance of friendship is about accepting others, accepting themselves, and being open-minded. The children also learnt to sing one of our favorite English-Time songs: “Time with Friends”. Other activities included coloring from Learning Math with Albert and a fun rain making exercise. More camps are in the pipe-line for the —- summer holiday! Congratulations to the team in India for a job well done!